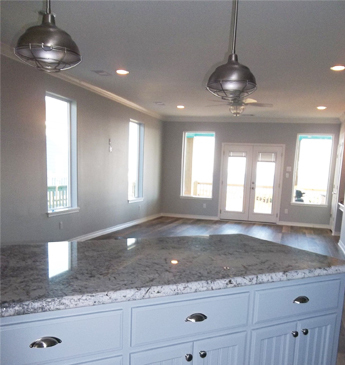 AM Coastal Construction is a custom home builder. They also have floor plans for homes that they have built and are customer favorites. The six floor plans are a sample of different sized homes for you to consider while you plan for your beach home. The plan number is the approximate square footage. They can modify any of these plans to your liking or create a new design just for you. 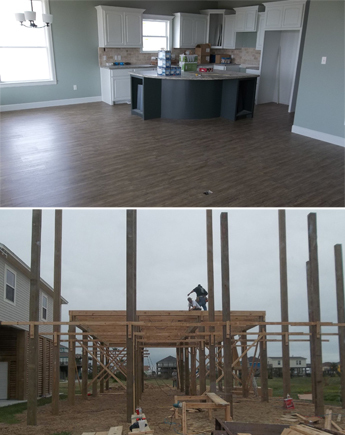 Take a look at these plans as well as construction standards on our Turnkey Services page, and then call for pricing. AM Coastal Construction truly wants you to have the beach home of your dreams, and will be here when you're ready to move forward.